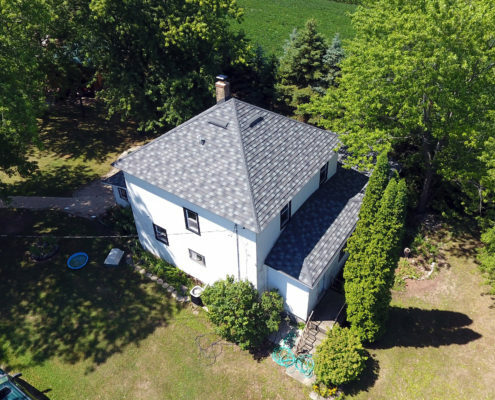 Is this roof not stunning? 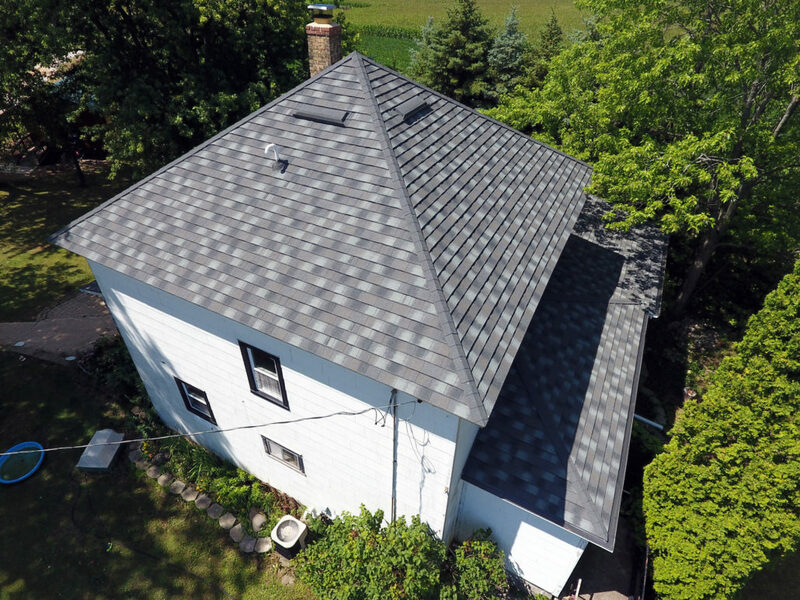 This roof is a Decra Metal Roof – which means super strong and efficient. 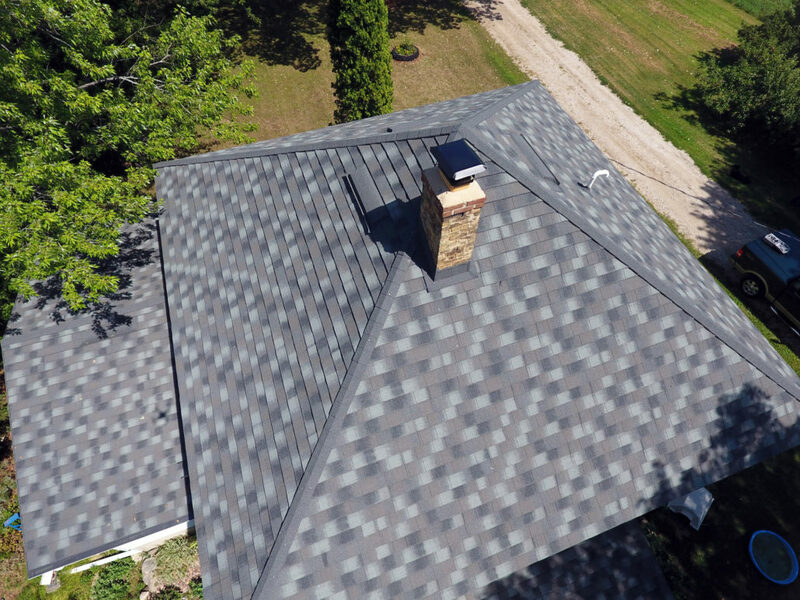 The thought of a metal roof throws a lot of people off thinking it will actually LOOK like metal on their roof. 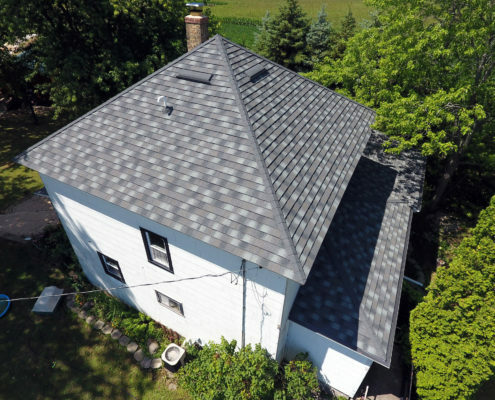 As you can see here – a metal roof can look like shingles still. It’s dynamic and absolutely gorgeous. 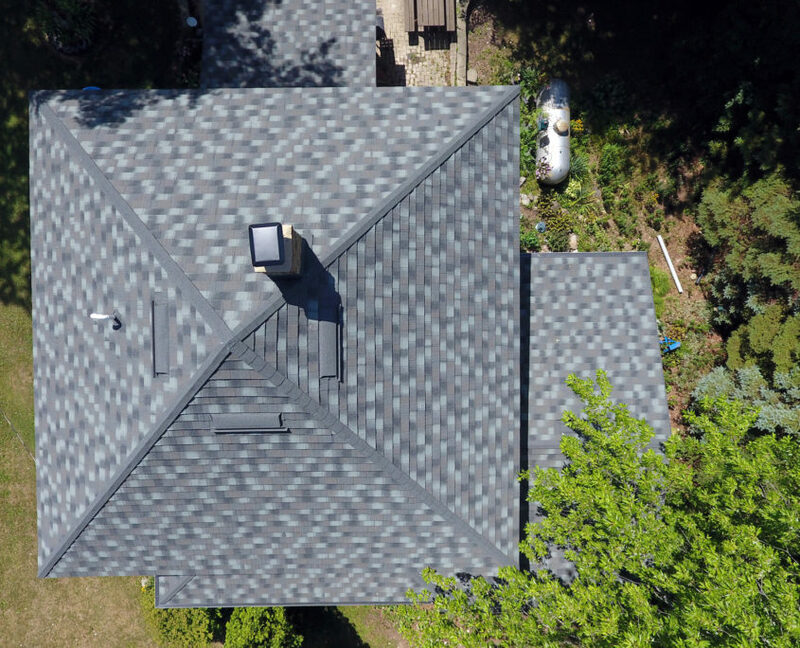 Elite Improvements specializes in all types of new roof installation. Want something out of the ordinary? GREAT! We love specialty and custom projects. 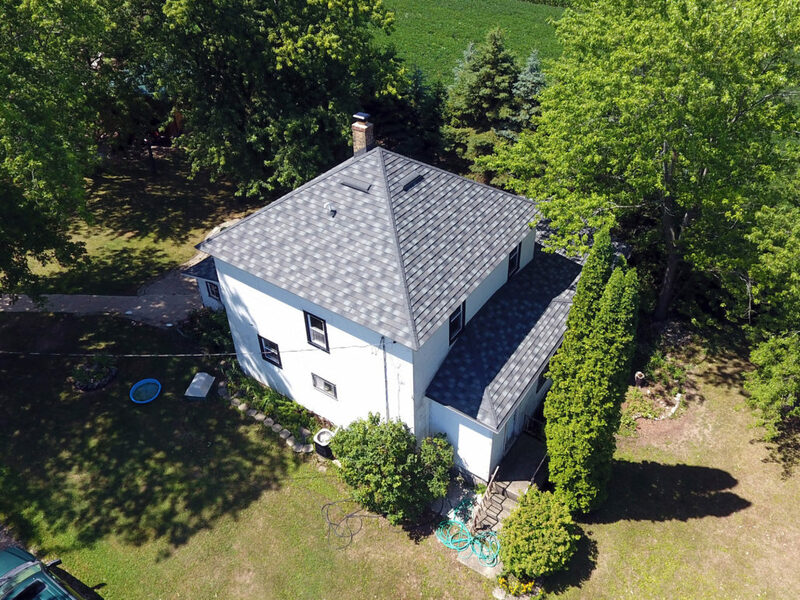 This Decra roof was not only fun to install but we had a strong passion about it. We were just as excited for the finished project as the home owner. We work efficiently and are sure to NOT cut any corners – if anything we actually go above and beyond. Our work is our passion, why would we do anything less than perfection? 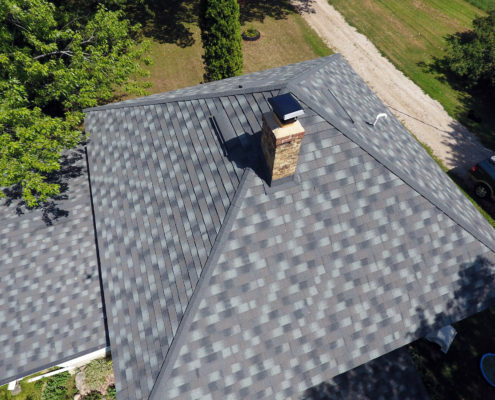 Contact Elite Improvements for your free metal roof estimate today.